Vancouver, British Columbia, Canada / TheNewswire / December 11, 2017 – Global Cannabis Applications Corp. (“ GCAC ” or the “ Company”) (CSE:APP, FWB:2FA, OTCQB: FUAPF), a leading developer of innovative data technologies for the cannabis industry, has signed a partnership agreement with the Blockchain Centre Vilnius (the “ BC Centre ”), the first blockchain technology centre connecting key stakeholders in Asia and Europe. The BC Centre is a technology hub connecting blockchain investors, startups, and regulators to share know-how and best practices worldwide through its two partner centres in Melbourne, Australia, and Shanghai, China. L ithuania has been steadily advancing the case for blockchain technology in finance, health, content sharing and public administration. According to the Bloomberg Innovation Index 2017, Lithuania is one of the world’s most innovative economies. The country is also ranked among the top 30 countries in doing Business Index by the World Bank. Furthermore, the prestigious American business magazine Forbes has ranked Lithuania 15 th globally in its annual Best Countries for Business List. Lithuania recently instituted “start-up visa” that makes it easier to attract and retain top talent from non-EU countries. E-signatures are widely utilized and accepted, and onboarding takes place remotely via online video calls. Lithuania is number one in Europe in fibre-optic penetration and boasts one of the world’s fastest internet networks. “As a hub dedicated to exceptional companies applying blockchain technology, t he Blockchain Centre Vilnius incubates and accelerates blockchain start-ups while sharing information about new blockchain opportunities with investors and businesses alike. 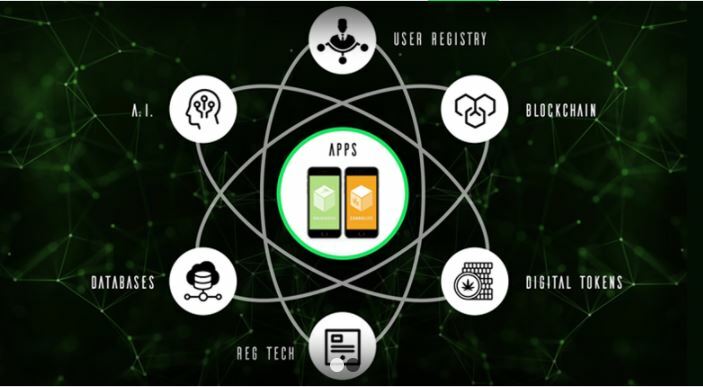 We believe, that the key to success in today’s world is to build a strong community and connecting it to the global network,” added Ms. Nemeikstyte. 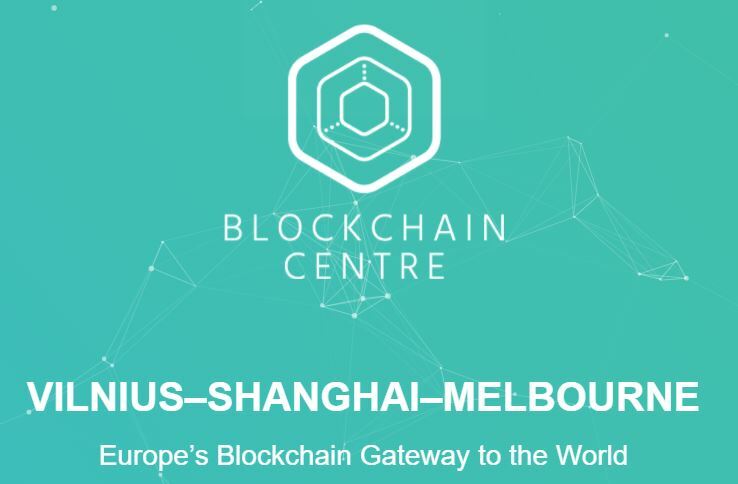 The Blockchain Centre Vilnius – member of Melbourne and Shanghai BC group – is the first blockchain technology centre connecting key stakeholders in Asia and Europe. 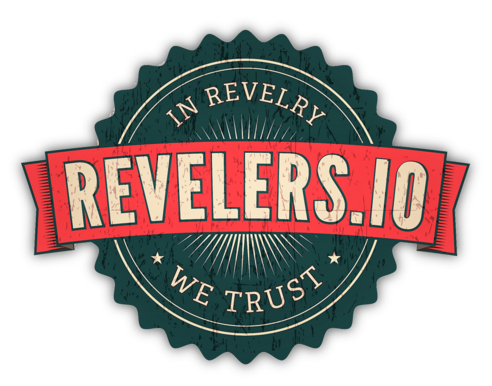 Its goal is to unlock value using blockchain technology in business, finance and public administration. The BC Centre incubates and accelerates blockchain companies while sharing information about new blockchain opportunities with investors and businesses alike. 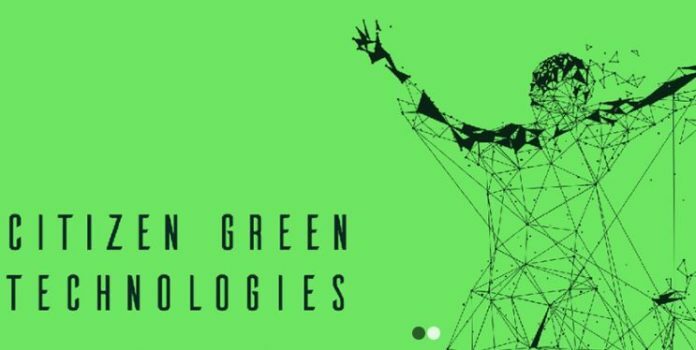 The Blockchain Centre Vilnius is a physical hub located in a smart, energy efficient building in the capital of Lithuania. For more information about the Centre, please visit online at www.bcgateway.eu . For more information about the Company, please visit online at www.cannappscorp.com , or review its profiles www.sedar.com and on the Canadian Securities Exchange’s website ( www.thecse.com ) .